The Christmas Season can now Begin…. Some may say that Thanksgiving is the start of the Christmas season. Others may say December 1st or when they start hearing the Salvation Army bells start ringing in front of the stores. 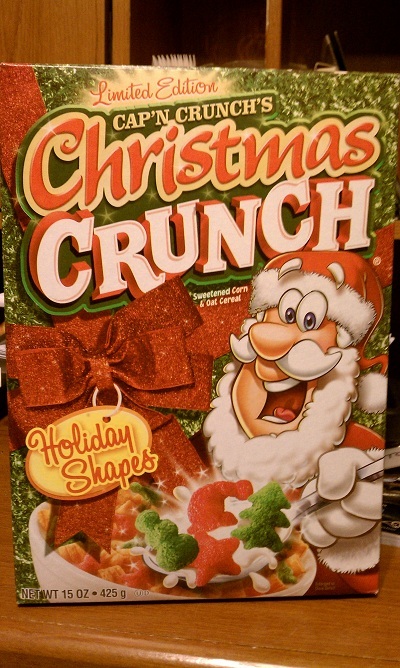 To me, the season can only begin after I’ve had my first bowl of Christmas Crunch. 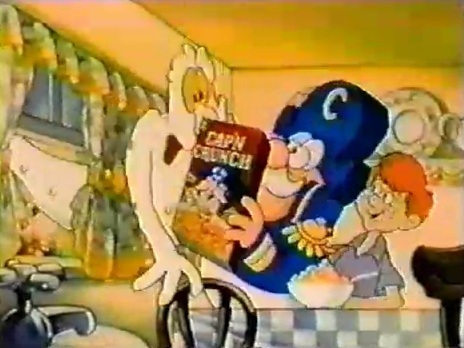 Thank you Cap’n for not being “PC” and renaming your cereal to Holiday Crunch or Winter Crunch. 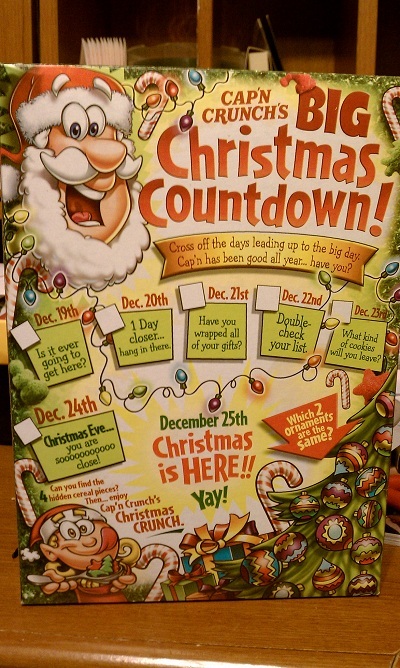 Even though over the years your delicious crunch berries have changed from berries to “holiday shapes”, I still love you. The Soggies will never defeat Cap’n Crunch.